Take 1 tbsp of cold milk and add 3-4 drops of lime juice. Rub this paste well into the wrinkles before going to sleep. The next morning wash with warm water and dry with a rough towel firmly. Once again rub in the cream – in the direction opposite to the wrinkles. Wait for ½ an hour and wash, avoid using soap. Rub the pulp of a ripe Papaya on the face and leave for ½ an hour before washing. This is a very good toner also. 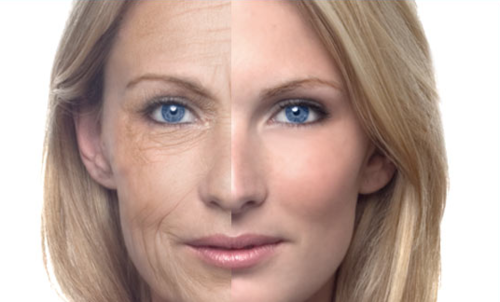 Note: Treatment for wrinkles should be done everyday for a period of 30 – 40 days to have visible results. How to overcome with Blackheads?